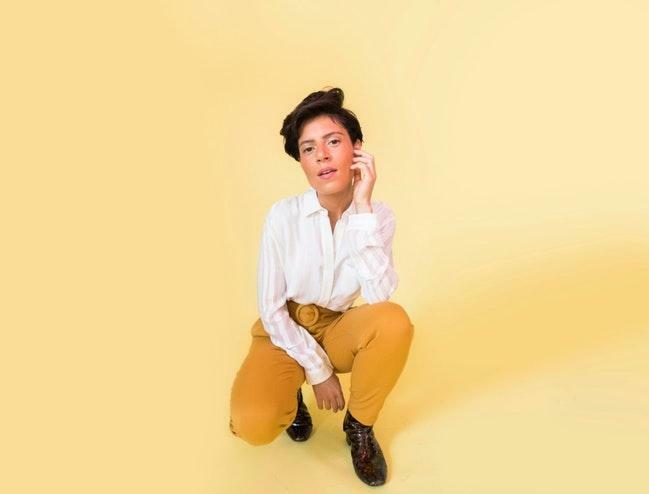 For the recording of her new album, Scenery, Emily King wanted to change up her own scenery a bit with a new location. That location? A freezing cold garage in upstate New York. She made it through with a space heater and a warm hat, and today she joins host Talia Schlanger to share about that experience, her idol Tom Petty, and how she navigated the music scene in her early days opening for Maroon 5 and Ludacris. Plus, Emily performs a live set of her new songs, on the next World Cafe. World Cafe airs weekdays at 2:00 pm on KRCB-FM Radio 91 / streaming @ norcalpublicmedia.org / Listen live on-the-go with the FREE KRCB Mobile App from the App Store & Google Play.